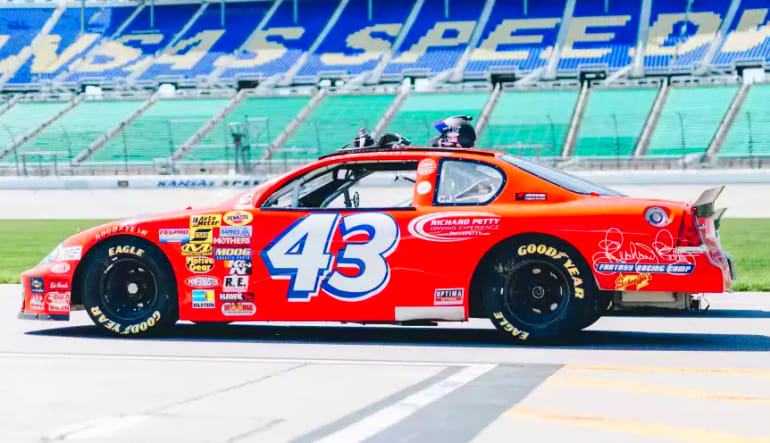 There's no other feeling like the rush of a NASCAR whipping around a track, and nothing will test your driving skills more than this 8 minute time trial around the iconic Kansas Speedway! 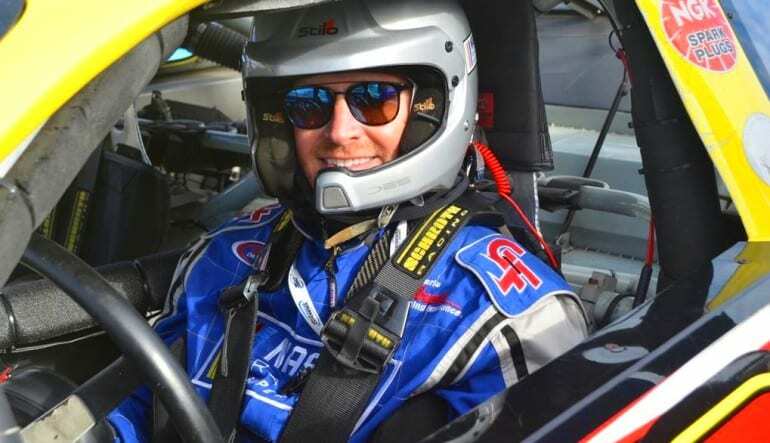 There's no other feeling quite like the rush of a NASCAR barreling down the straight-a-way on a track, and nothing will test your skills more than a NASCAR time trial around the iconic Kansas Speedway. This 1.5 mile, tri-oval track will leave you in awe and inspire any true NASCAR fan to buckle up and grab the steering wheel for this high-octane driving adventure! Your Kansas Speedway 8 minute time trial day begins with a meet and greet with an experienced racecar driver. Your professional driver will teach you techniques on efficient braking and acceleration, steering, cornering, gear changes, and general car control. 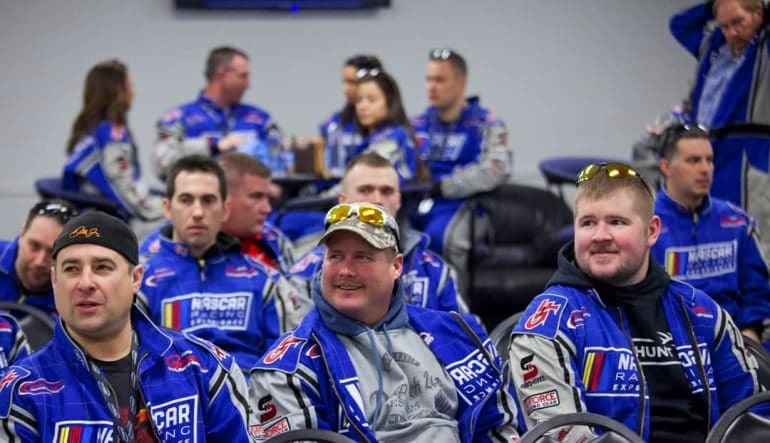 Safety information and track guidelines will also be discussed while reviewing the basics for your NASCAR experience. Please note that this car fleet travels the country and so is only available at locations select dates.